SO consider yourself up to date with my life, now about Emaischen. If you are with me for a while you know already that I love local, rural, ancient traditions. As the carnival season comes to an end in this region, the Easter preparations begin, the burning of winter, the pretzel Sunday and Emaischen. 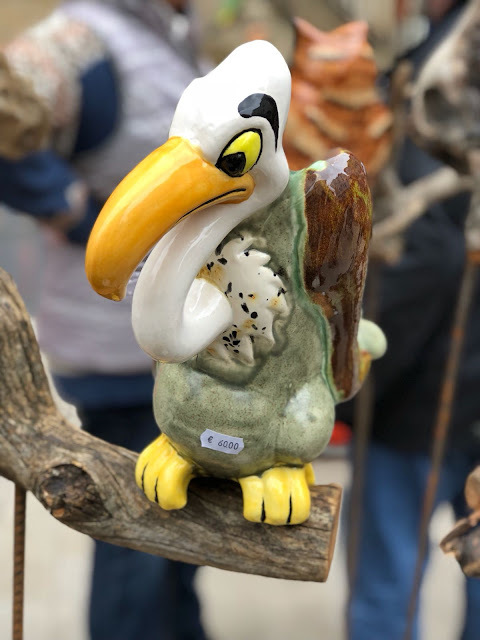 Basically, on Easter Monday when everyone is sick of eating too much or spending too much time with the relatives, in a small town in Luxembourg called Nospelt and recently in Luxembourg City, there is a clay whistles shaped as birds market. Another reason to go out, walk the streets and socialise. The bird shaped clay whistles are called Peckvillercher and they are popular among children, but this celebration has an adult component as well. Traditionally lovers would exchange whistles, there are folk dances and singers on the streets and food and drink trucks, so overall a nice day out, especially if the weather helps. This year we wanted to check out the celebrations in Nospelt, looking for the more traditional component of this celebration, but we went to Luxembourg City as well. 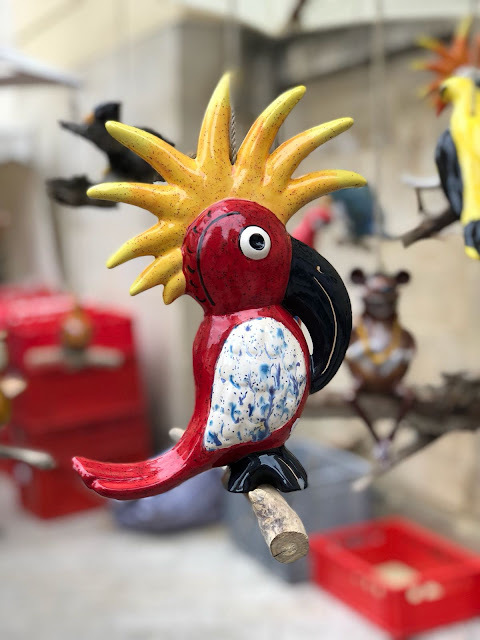 On a minus side, year by year this celebration is turning more into a street fair and less into a clay whistles market, even the whistles are more commercial and less traditional, more machine made and less handmade. Such a pity! SO, there you have it, Emaischen in Luxembourg! 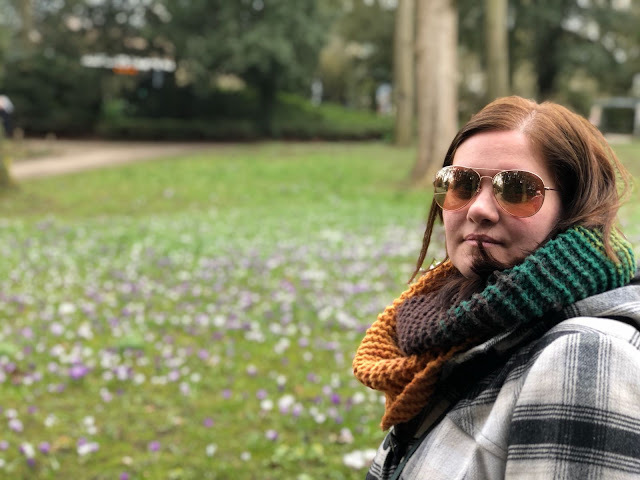 I hope you loved reading this post as much as I loved putting it together! ALSO, if you fancy keeping in contact with me, drop a line at Dichisuri.ro on Facebook.